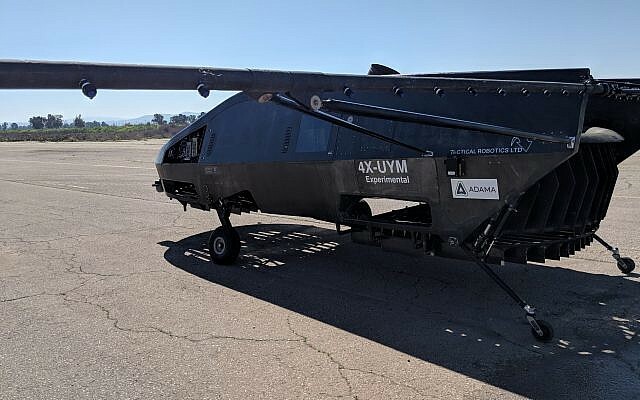 Adama Agricultural Solutions, an Israel-based manufacturer of crop-protecting chemicals, has joined forces with Yavne, Israel-based drone maker Tactical Robotics Ltd. to study the feasibility of developing an unmanned vehicle for the aerial spraying of crops. 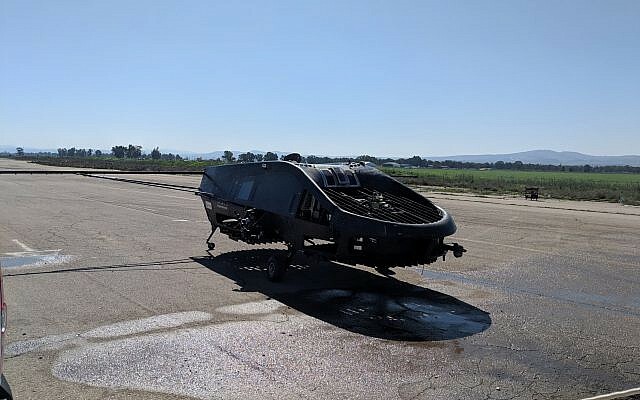 Tactical Robotics’s Cormorant drone, formerly known as the AirMule, can perform a number of tasks, from putting out fires to rescue missions in tight urban environments. The drone is a compact and autonomous vehicle that can carry loads of up to 500 kilograms (1,100 pounds), taking off vertically like a helicopter. Because it utilizes internal lift rotors that enable it operate in obstructed terrain, like mountainous, wooded and urban areas, the drone can fly where helicopters are unable to operate. The drone does not need a special landing zone and can be carried on a truck, the companies said in a joint statement on Monday. Under the joint venture, Adama and Tactical Robotics will work together to develop the Ag-Cormorant, an unmanned vehicle that will allow aerial spraying of crops both night and day with low levels of noise. The Cormorant’s ability to adjust its speed and altitude to conditions on ground and the fact that the rotors are at the bottom of the vehicle will enable better dispersion and penetration of the chemicals on the crops, the statement said. 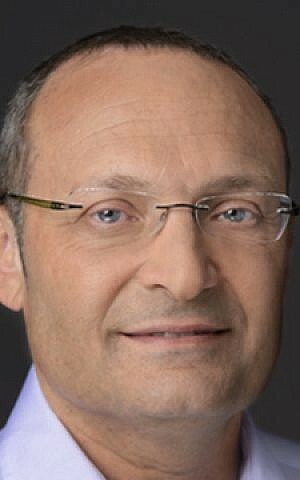 The two companies held a trial flight of a prototype equipped with pesticide sprayers last month, said Dani Harari, senior vice president of strategy and resources at Adama and a former commander of the Israeli army’s elite 8200 intelligence unit. “It is real, it works,” he said. Harari had approached Tactical Robotics with the idea of adapting the Cormorant for agricultural purposes. “I don’t know of any other platform” like this, Harari said, adding that the joint venture will lead to breakthrough developments in the field of aerial spraying. The teams will now continue to work together to fine-tune the final product that Adama will either sell or provide its customers as a service, he said. The drones will be ideal for covering vast agricultural fields like in Brazil, the US and Argentina, he said, replacing planes. Since they don’t require pilots, they are cheaper and safer to use than planes, and unlike planes, they can fly at dawn — the best time to spray pesticides — because visibility is not required. In addition, no airport is needed nearby. “You can just bring the drone to the field with a truck,” he said. Because the drone is quieter than a helicopter or a plane it can fly at all hours, even near urban areas, he said. Tactical Robotics is a wholly owned subsidiary of Israel’s Urban Aeronautics Ltd., a maker of vertical takeoff and landing aircraft. Formerly called Makhteshim Agan, Adama is now a subsidiary of China’s ChemChina. It is a maker of herbicides, insecticides, fungicides, plant growth regulators and seed treatments. Adama had sales of $3.9 billion in 2018, according to its website.